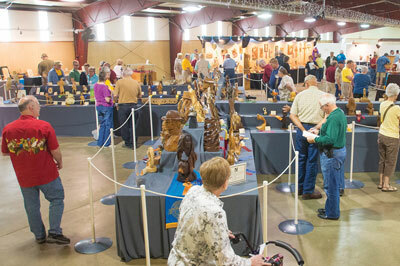 The little town of Maquoketa, Iowa, almost doubled their population over 8-14 June, 2014, when woodcarvers, exhibitors, as well as patrons of woodcarvers and their families, from across the United States, Canada and overseas attended the 48th Annual International Woodcarvers' Congress. 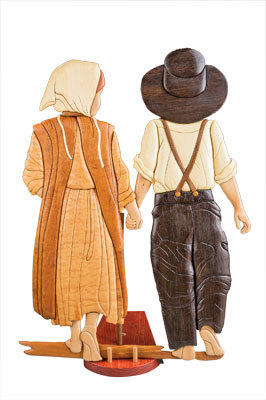 The Congress, a week-long celebration of the woodcarving arts, is the longest running judged wood-art show in the United States. Held the second full-week in June each year at the Jackson County Fairgrounds, Congress Week activities included educational seminars that covered a variety of carving and related subjects; seminars for the non-carvers; competitions in over 85 separate categories; an open-to-the-public woodcarving show; annual awards banquet; judges' critique sessions and the annual AWC Membership meeting. 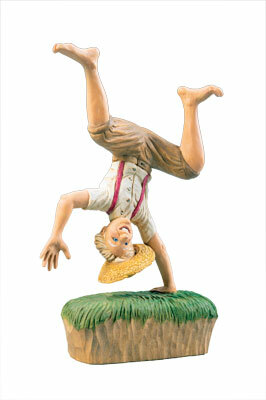 Awards and prizes for the 48th Congress exceeded Â£9,250. 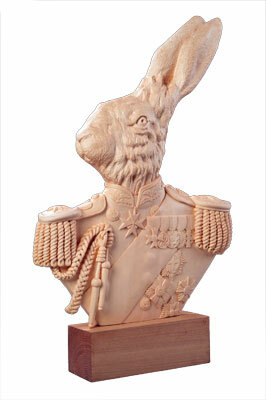 Historically, Congress judges are chosen because they are recognised experts in their specific carving field. 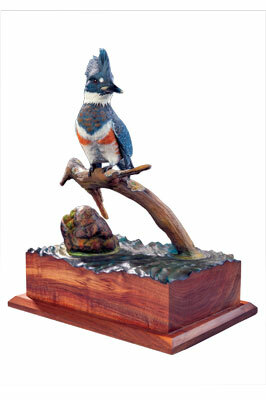 This year's Congress judges were Fred Cogelow from Willmar, Minnesota, winner of more than 12 Congress Best of Shows; Josh Guge from Pingree Grove, Illinois, a Best of Show winner in the world of fish carving and expert bird carver and painter; and Rick Harney, a consistent blue-ribbon winner in bas-relief woodcarving. This judging team devoted two full-days to review and consider over 500 competition pieces in over 85 categories. 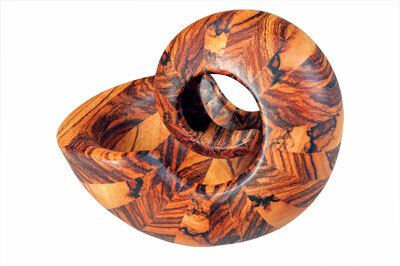 Judges for the 49th Annual International Woodcarvers' Congress have already been chosen. The first judge will be Janet Denton Cordell, from Fayetteville, Arkansas. 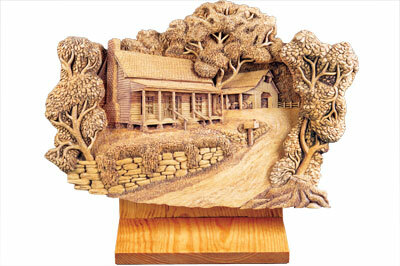 A recognised master artisan, Janet has been carving for 43 years. 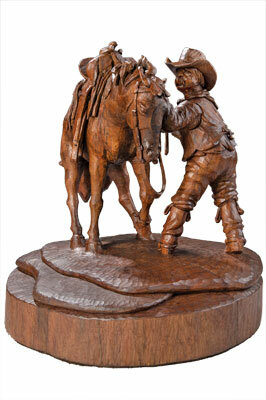 In 1994, she opened her school of wood sculpture, The Ozark Mountain School of Sculpture. The second judge is Helli Mayr, from Mutters, Austria. 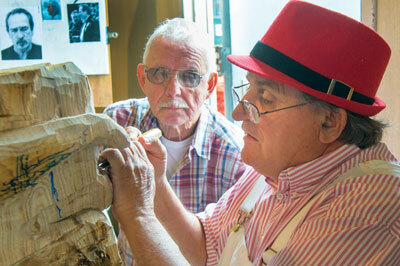 Helli is a Tyrolean master woodcarver, who has taught carving classes in Europe and in the United States. 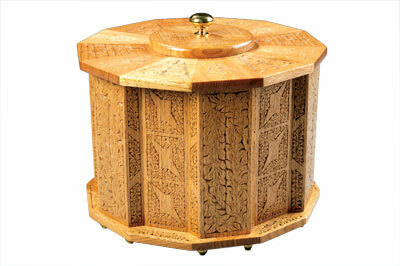 His carving background includes restoration of European castles and cathedrals. 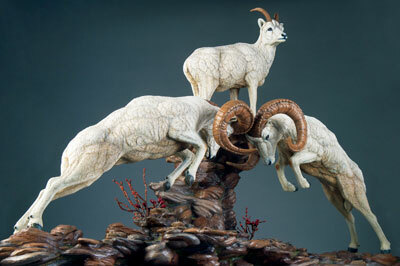 Lastly, Vic Hood of Franklin, Tennessee, has won over 85 awards, including several Best of Show awards and has taught carving classes throughout the United States. As a restorationist his company, Leatherwood, Inc., has been responsible for the restoration of several presidential houses, national landmarks, national monuments and house museums. To meet these judges, participate in the 49th Annual International Woodcarvers' Congress, Maquoketa, Iowa, 13-21 June, 2015. One of the Congress' highlights is the critique session. This session provides a rare opportunity for exhibit carvers to receive expert advice and support from the professional judging team. During the 90-minute critique session slide show, each judge provided opinions on how specific carvings could have been improved and why other carvings won blue ribbons. Afterwards, the judges were available to any carver who wished to speak to them privately. 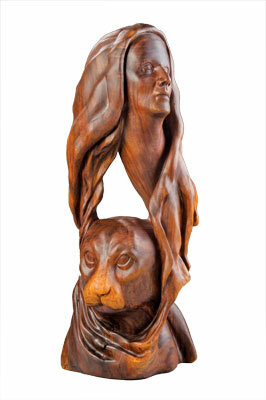 The judges had an opportunity to pick a favourite carving, out of the entire competition, that touched them in a special way.